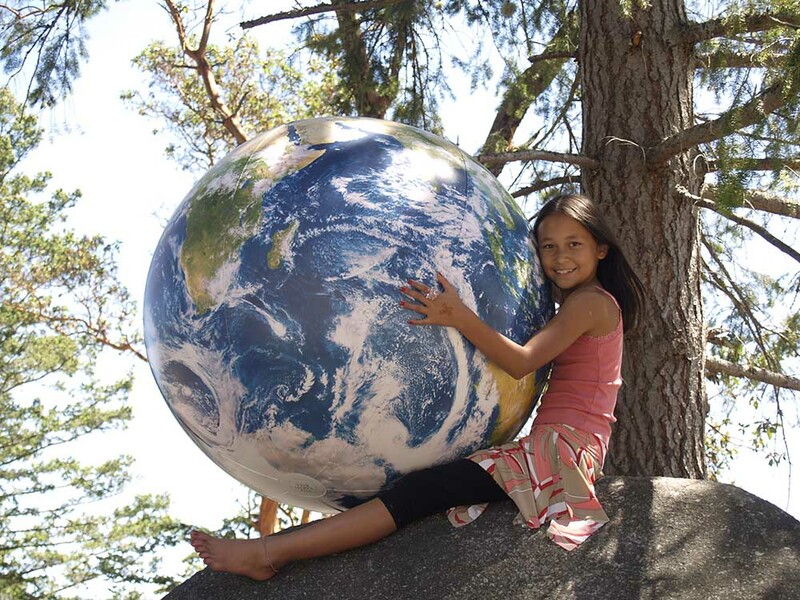 Almost too big to wrap your arms around, the 1 meter (40 inch) diameter EarthBall features the latest and greatest NASA satellite imagery. 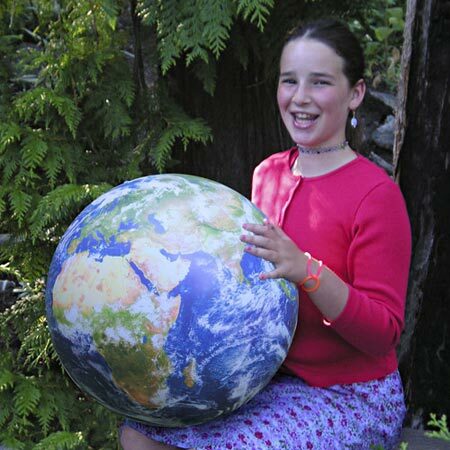 These globes are the most visually authentic world replicas available anywhere. Each of these inflatable globes displays ‘NightGlow Cities’, replicating the Astronaut’s view of the Earth from space at night. 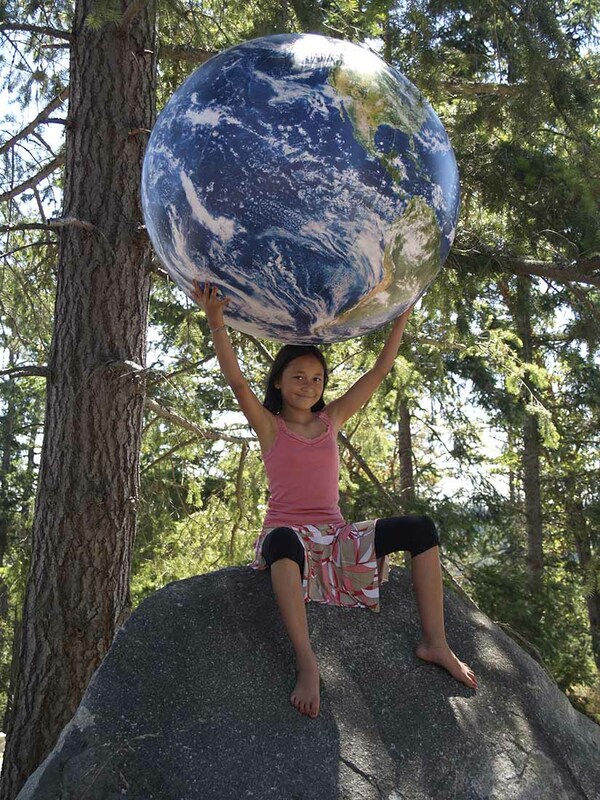 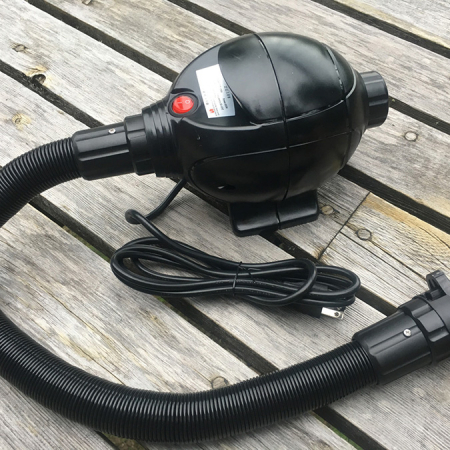 Like it’s smaller 16 inch sister, each 1meter EarthBall is packaged with the 20 page Global Handbook, with activities, games and Earth facts for children from ages 3 – 93. 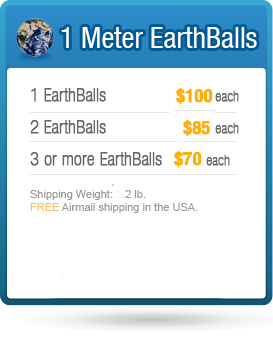 These EarthBalls are easy to inflate and have a suspension loop at the North Pole for ease of display. 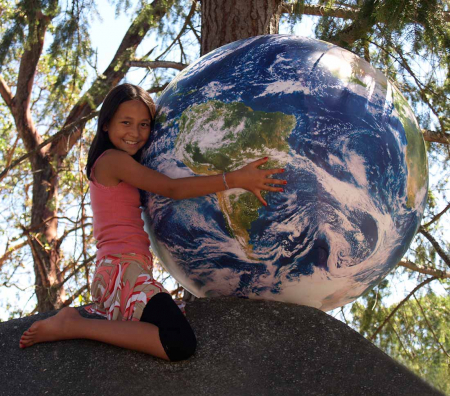 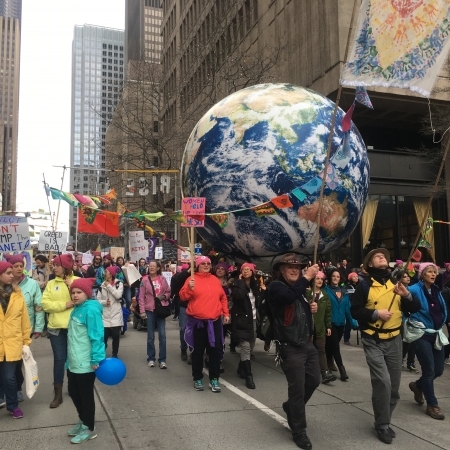 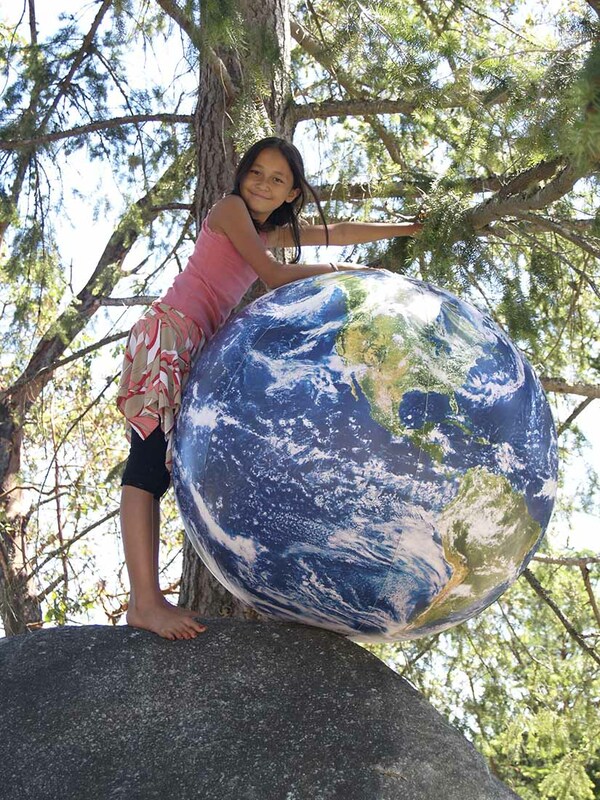 The 1 meter EarthBall makes a wonderful gift for child or adult – and is large enough to display in your parade, church, school or non-profit event.